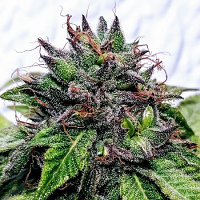 TEC 9 Regular Cannabis Seeds by Ultra Genetic Seeds is a new Indica dominant hybrid cannabis strain derived from an NL9 mother pollinated by AK Confidential. Taking its genetics from some of the most popular and potent strains ever to be found in Amsterdam’s iconic coffee shops, this high performance strain harnesses the best qualities from its parent strains. 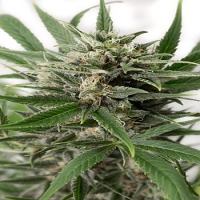 TEC 9 cannabis plants offer a hash infused flavour and a light, uplifting effect courtesy of the Indica influence. 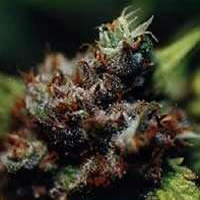 Looking for cheap marijuana seeds UK? 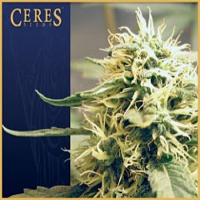 Sensible Seeds offers over 3,000 high quality strains at cheap prices.